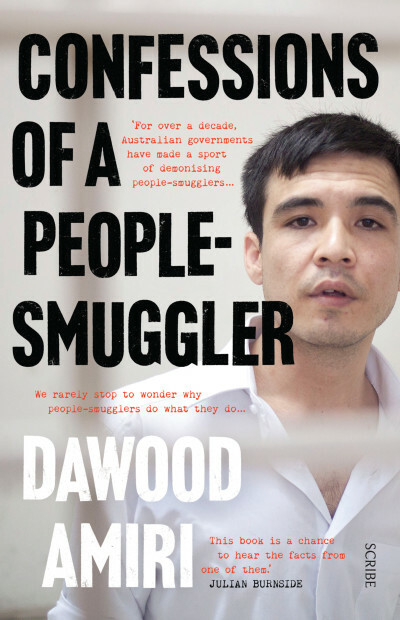 Dawood Amiri is an ethnic Hazara who fled with his family from Afghanistan for Quetta in Pakistan when he was a young boy. 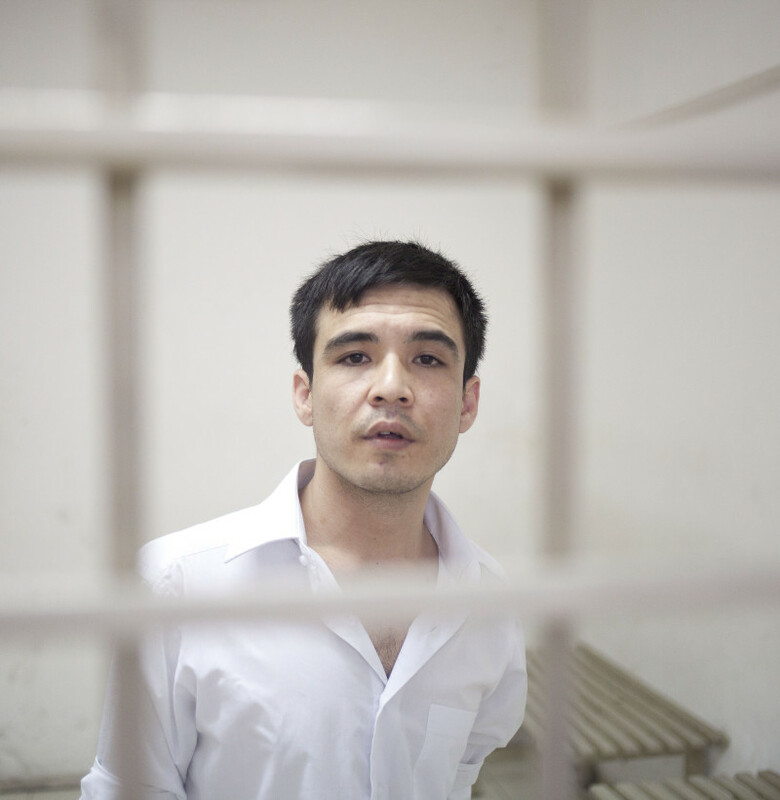 He had hoped to establish a career as an accountant, but an escalating terror campaign organised by the Taliban and targeted at Hazara Shias in Quetta, and elsewhere in Pakistan, made him fear for his life. Amiri decided to seek asylum in Australia, via Indonesia, by using the services of people-smugglers to transport him by boat. Instead, he languishes in a Jakarta prison, having himself been sentenced as a people-smuggler. Confessions of a People-Smuggler is a revelatory account of what drove him, and what happened to him.